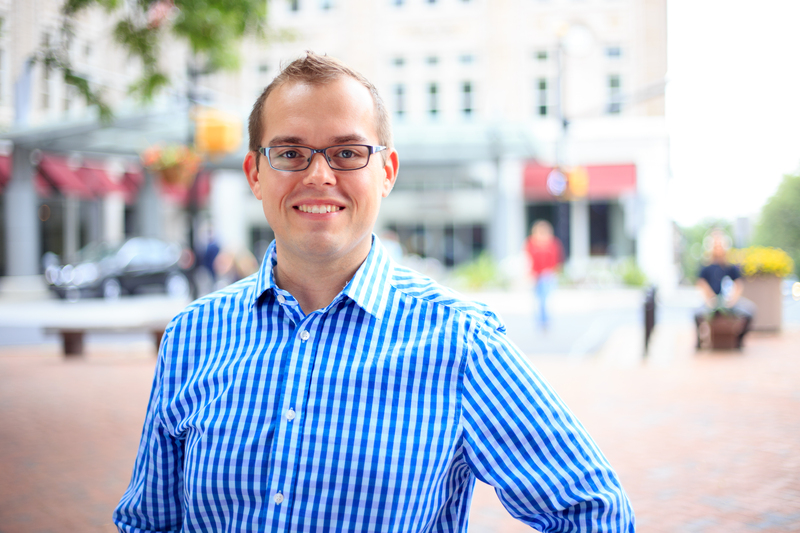 Craig Kazda is the Vice President of Quantum Dynamix, a holistic web and digital marketing agency located in Lancaster, PA. Together with his brother Eric, Craig is a founding partner of Quantum Dynamix. Since it’s origination in 2008, Quantum Dynamix has used a scientific approach to marketing to develop digital strategies that integrate multiple platforms to produce a measurable ROI for their clients. In his role as Vice President, Craig Kazda facilitates the execution of each project from start to finish, helping clients convey their marketing vision. Focusing specifically in the financial, banking, and credit union verticals, Craig brings years of experience to help clients better connect with prospective and existing customers. This includes a comprehensive understanding of how to ensure that their marketing is compliant with stringent industry and federal guidelines, including ADA/WCAG standards. Outside of Quantum Dynamix, Craig serves as President for the Keystone Indoor Drill Association (KIDA), a competitive marching arts organization that provides competitive opportunities for over a hundred indoor color guards and percussion ensembles in the Mid-Atlantic region, impacting the lives of nearly 2,000 student-performers each year. He also enjoys traveling with his husband Kyle and exploring the foodie scene within Lancaster County, at the detriment of his waistline.